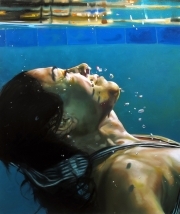 Water, in its fluid ambiguity, is often perceived as soothing, meditative. Yet it also leaves us thirsty, floods upon our lives unasked, sweeps away in its tides pulled by none other than the moon, and completely immerses us in its mysteries. 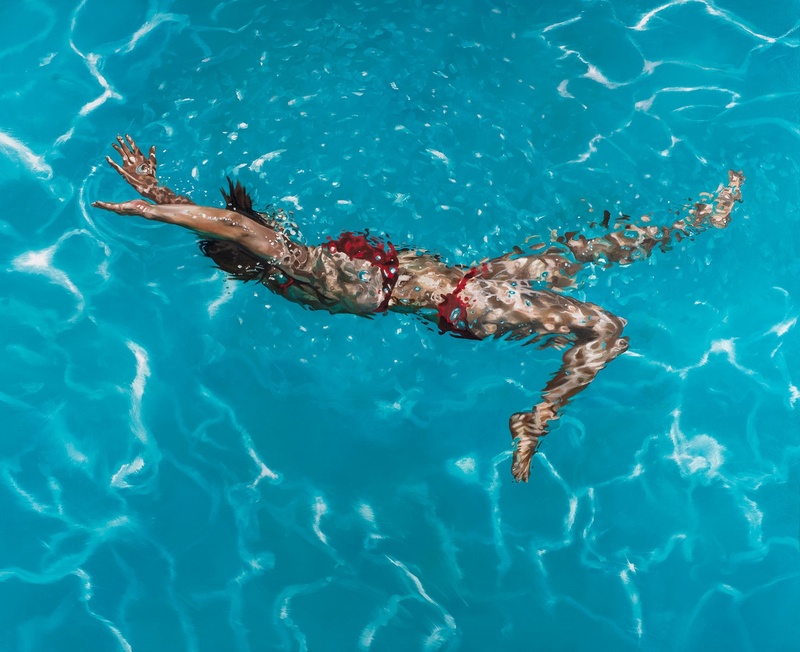 Acqua Alta, an exclusive online exhibition taking place at Tangent Contemporary Art through November 30th, presents a collection of works by Patrick Hughes, Eric Zener, and Johannes Wessmark, that share water as a common pictorial theme. Join us in exploring water’s ability to inspire and sweep us away whether in escapism or in floods. 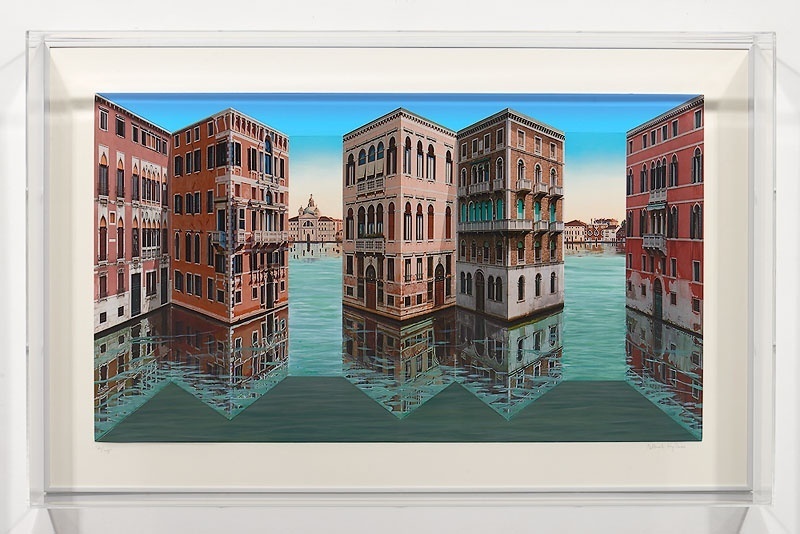 Among his most collected works, Patrick Hughes’ interpretations of the fabled city of Venice combine three-dimensional perspective with whimsical and witty ruminations on the history of art and Surrealism. 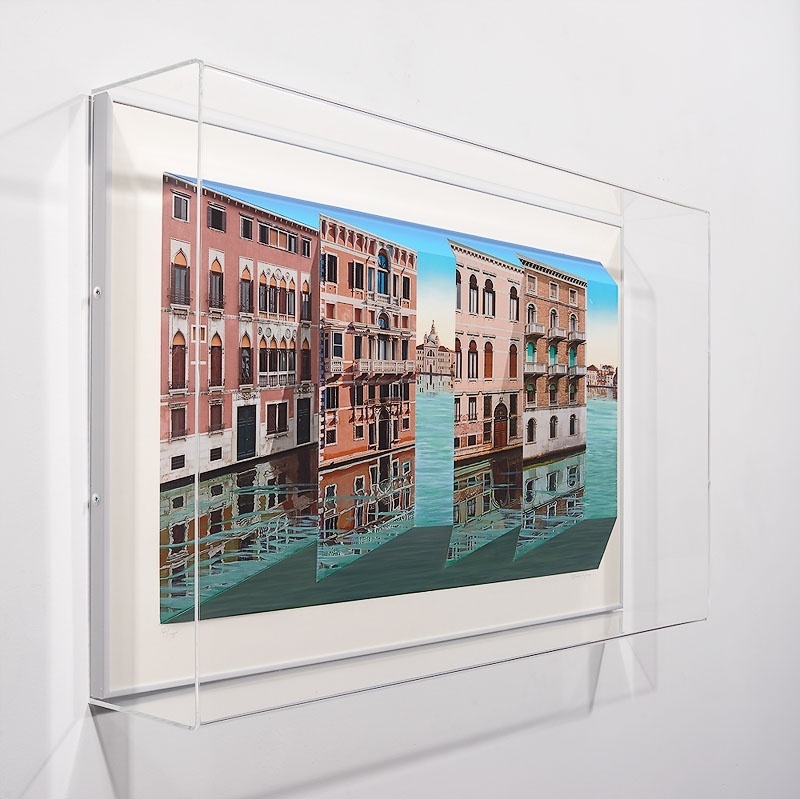 As the viewer moves around his carefully crafted works, these “impossible objects” seem to also move as their linear perspective changes, inviting curious introspection. 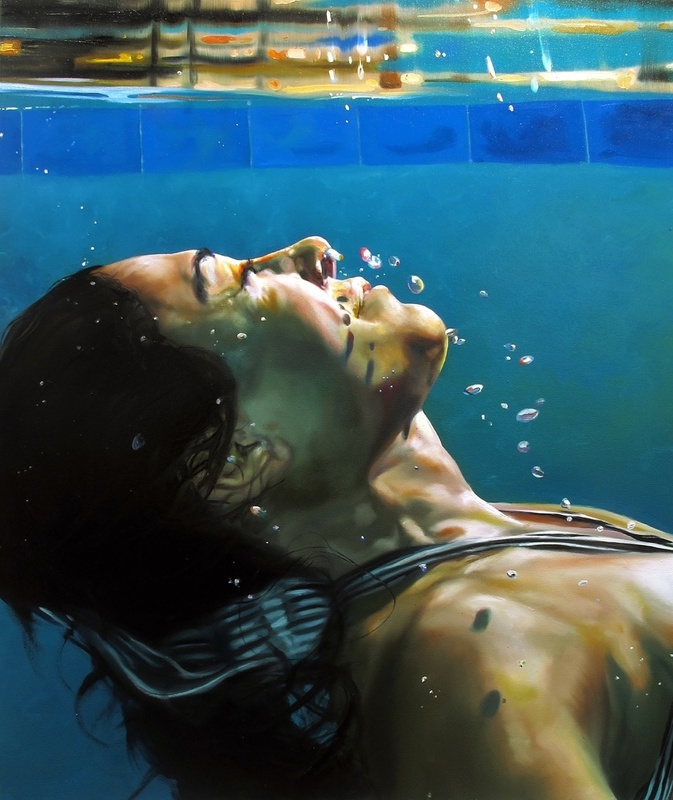 Hughes’ paintings have earned international acclaim as part of exhibitions all over the world; they are also included in prestigious museum collections, such as the Guggenheim Museum in New York, and the Tate Gallery and the Victoria and Albert Museum in London. 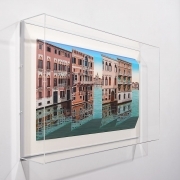 Zener’s work in Acqua Alta brings bring to light the metaphor of being swept away. 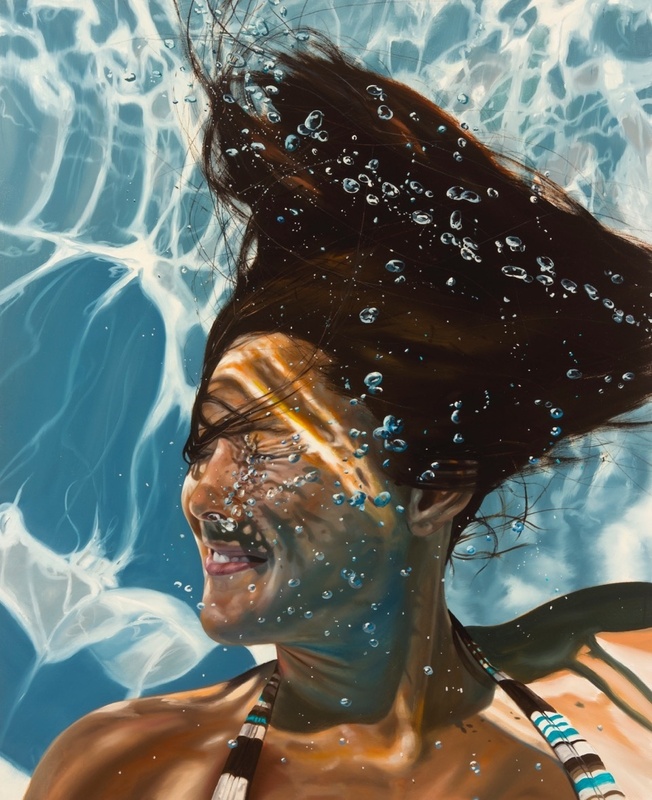 Admitting to equal amounts of dangerous and lovely experiences in water, the California painter is endlessly fascinated and inspired by its escapist effects. 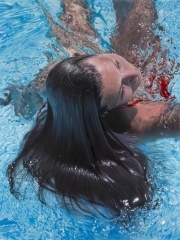 Zener’s works have been exhibited in the United States and internationally for over 20 years and have also been included in numerous private and corporate collections such as: The Walt Disney Corporation, Burbank, CA; Miniatuur Museum, Amsterdam, Holland; Alfabia Museum, Sumoto, Japan to name a few. 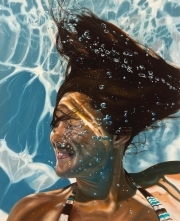 The alta, or high, element of water is most specifically alluded to by Wessmark’s photorealist figurative paintings. 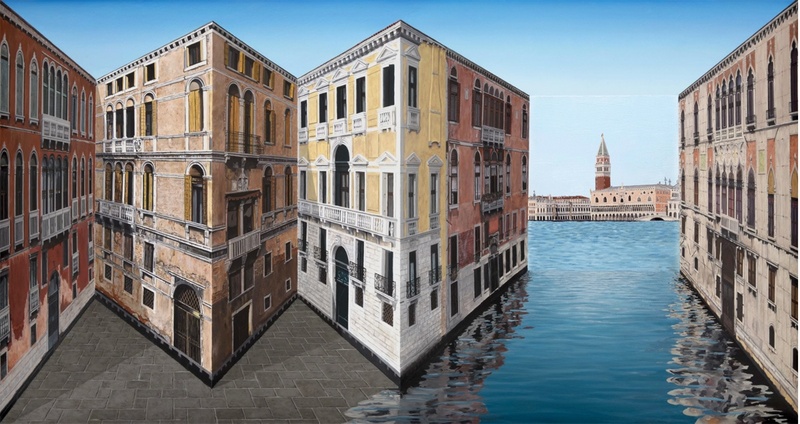 Not in the overwhelming sense of flooding, but through his highly precise and flawless depiction of floating female bodies who appear buoyant, real and weighty in their human detail. 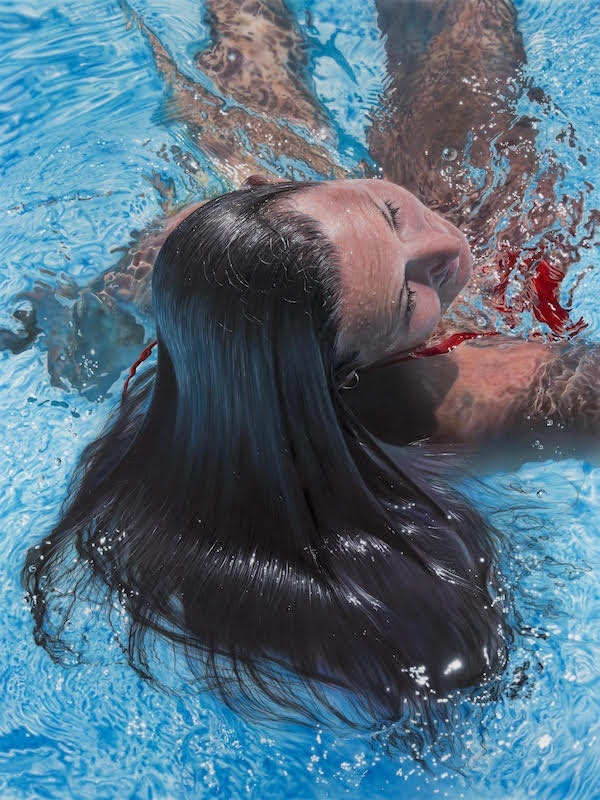 Considered one of the foremost Swedish and European photorealist painters, Wessmark is an autodidact whose works are included in many private and public collections, such as the City of Stockholm, Sweden, and the European Museum of Modern Art in Barcelona, Spain. They say to never turn your back to the sea, because you never know what she is brewing. 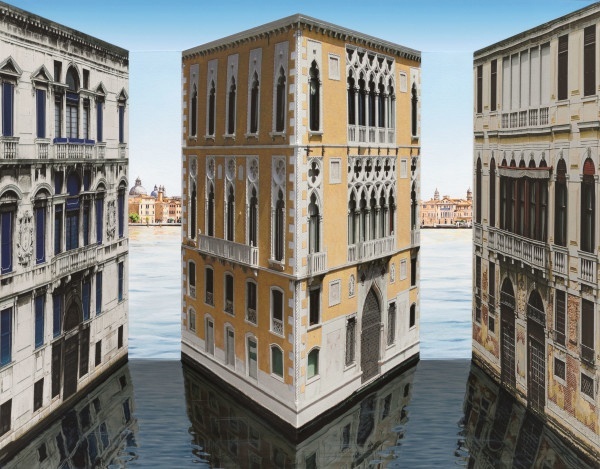 Acqua Alta explores water’s universal potency to tumble-cycle us through catastrophe, it’s sorcery of bubbling and aerating while we are gasping for air, hoisting us up to float peacefully on its surface, lending us its beauty, and filling our senses as it carries us back to shore.